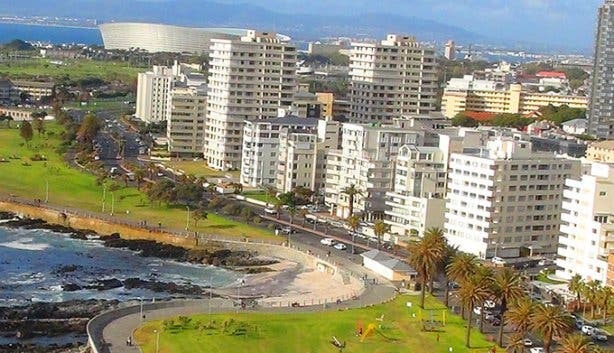 Cape Town, the Mother City is a constant vibrant hub of activity and her roads are even busier. 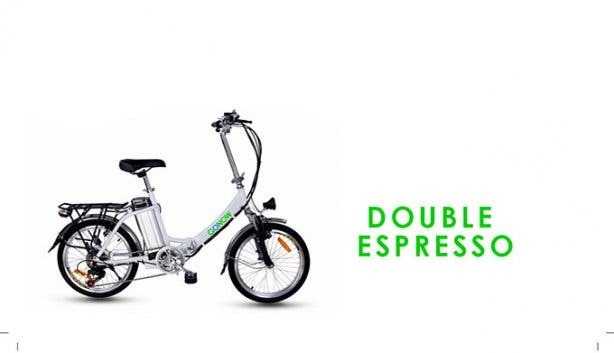 Now, you can whizz through the rush-hour traffic and explore our pretty city with ease on an electric bicycle, commonly referred to as an E-bike. 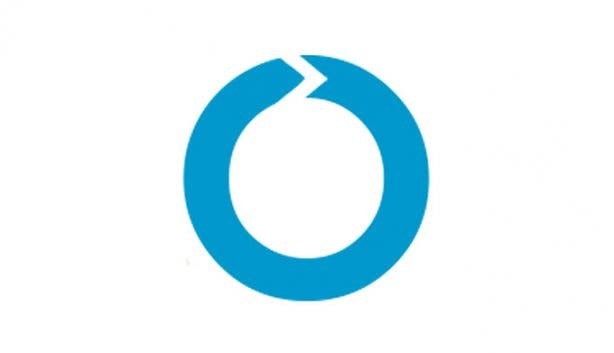 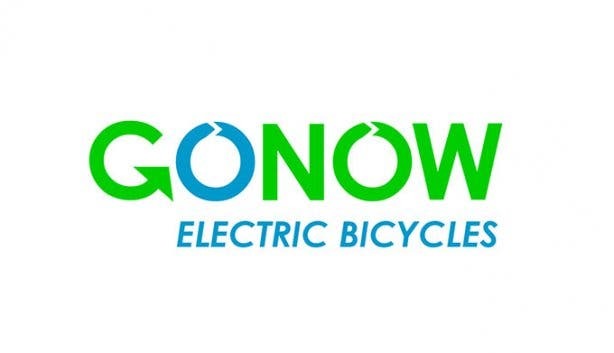 Let me introduce GONOW Electric Bicycles, an innovative rental and retail electrical bike company co-founded by Laurence Haskel and Brad Levitan in December 2015. 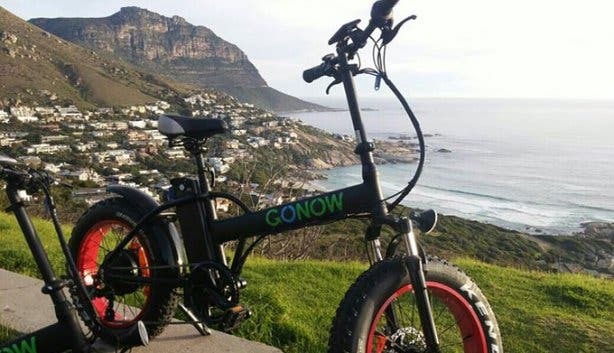 Currently operating from 253 Main Road in Seapoint, GONOW offers sales, rentals and fun group rides for young and old to enjoy, GONOW understands that not everyone is part of the #FitFam, which is why no particular level of fitness is required. 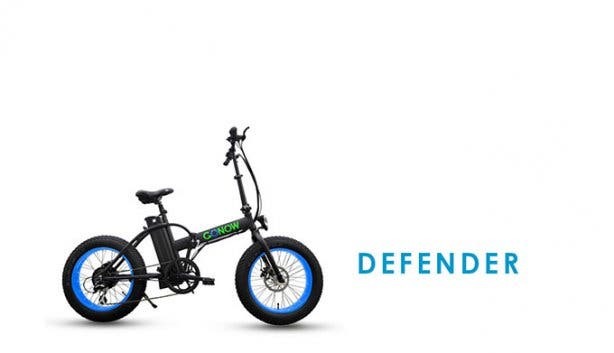 If you can ride a standard bicycle, you’re ready to go! 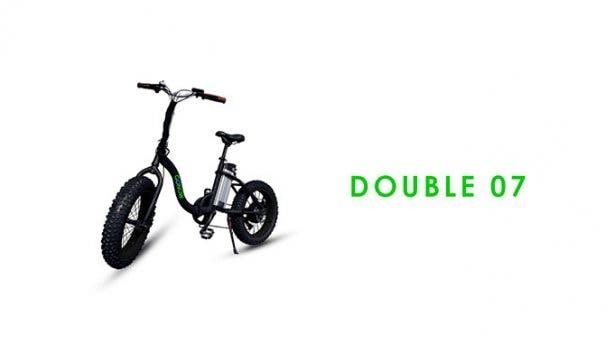 Electric-powered and easy to ride, the electric bicycles do all the work for you. 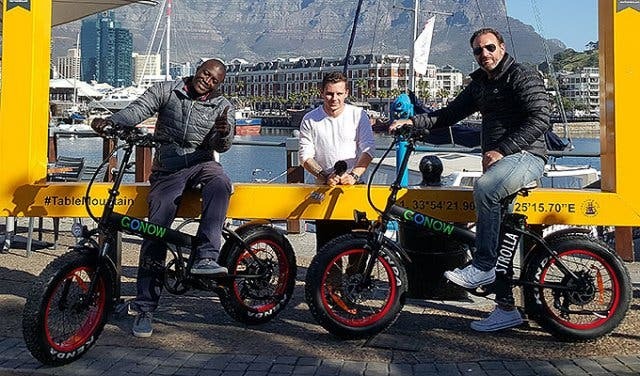 Ideal for all ages, with a recommended age of 10 years and above, if you are able to touch the floor while sitting on a bike, these two-wheeled wonders will give you the freedom to embrace The Mother City in all her glory, without having to hassle about traffic, parking or fuel. 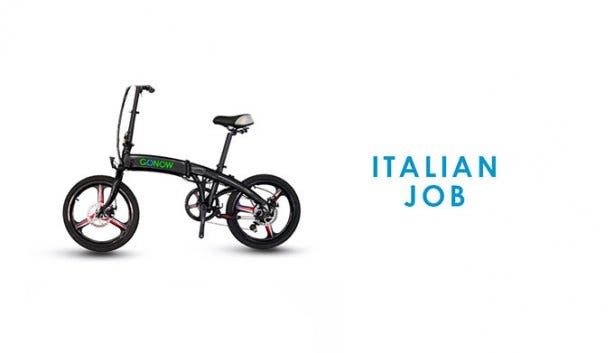 GONOW electric bicycles offers a care- and sweat-free cycling experience. 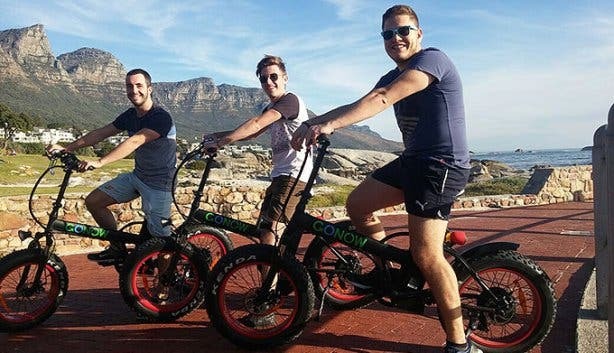 Compared to a standard bicycle, which you could ride for an hour, and get to the end of the Sea Point promenade and back, on an electric bike, you can go all the way to Hout Bay, have a coffee and come back, without breaking a sweat. 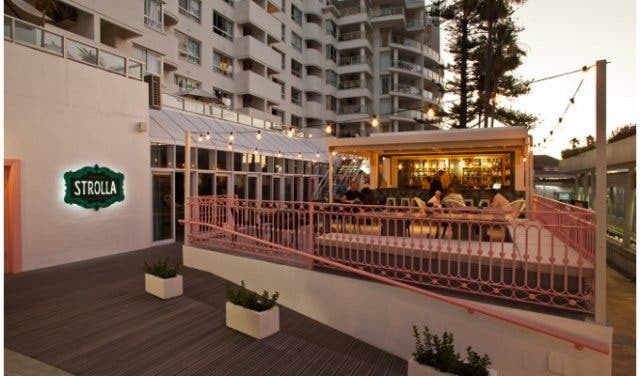 Tip: GONOW also offers sunset specials every Thursday and Sunday evening with a massive discount on rides for CapeTownMagazine.com readers! 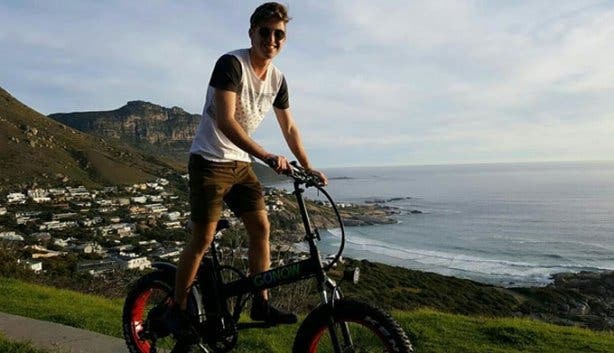 Rental Fee: 1 Hour: R100 | 2 Hours: R150 | 3 Hours to Full Day: R300 | 5 - 25 Days: R150 per day. 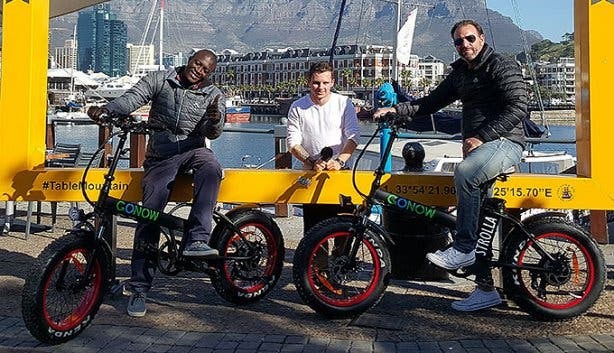 Note: GONOW also offers assisted group rides and team building rides, for day or night, customizable according to your requirements.